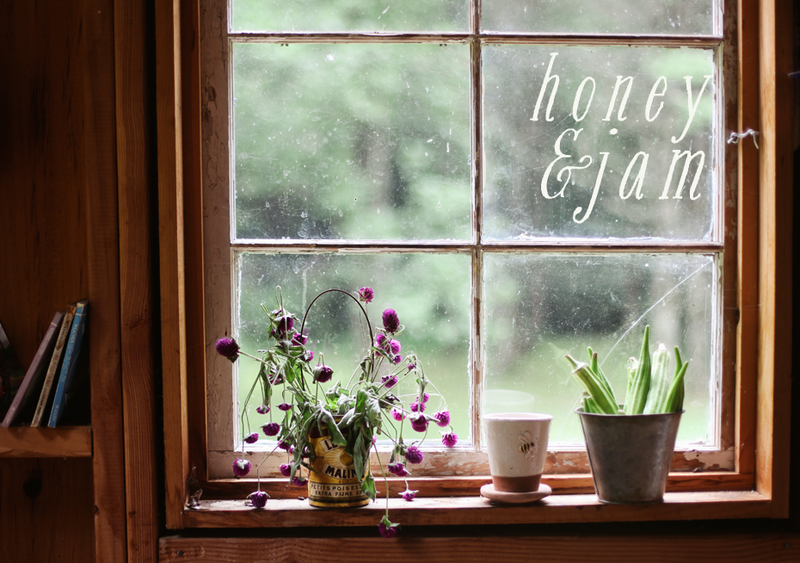 honey & jam | recipes + photos: Things I'm loving..
Hey guys! My camera is currently in for repairs - and I'm missing it dearly. So while it's gone I thought I'd do a big round up of things I'm loving. I hope you enjoy! this antique store find. it put a smile on my face. The music of JJ Heller and Melody Pool. 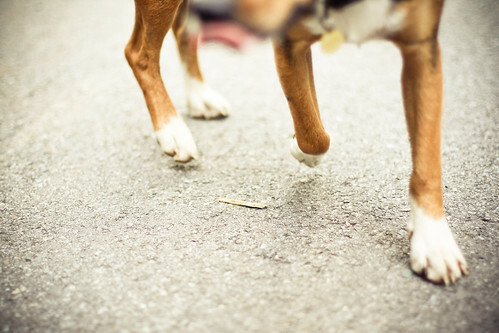 my sweet doggys paws - always in motion. 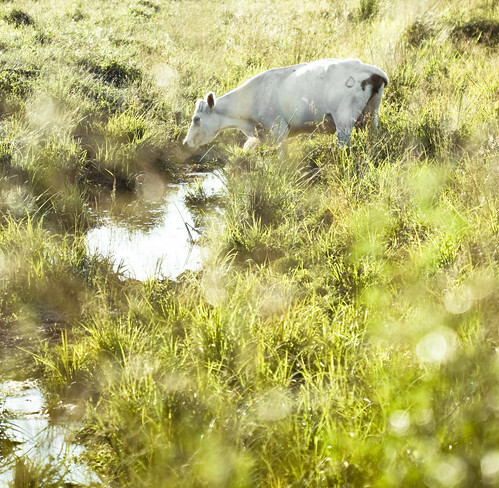 Teri Lyn Fisher's gorgeous photography and blog. Adrianna's blog A Cozy Kitchen. Everything looks so good! Absolutely beautiful bags from Forest Bound. 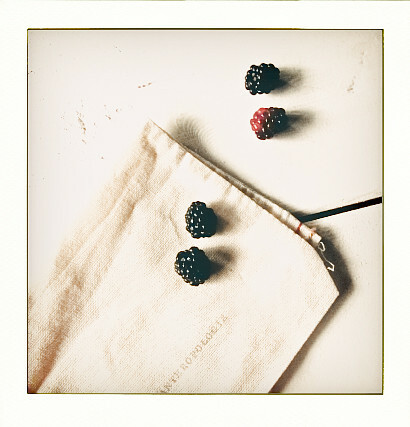 the first wild blackberries of the season. my new toy - i can't wait to get film for it! summer light. it's the best. Hannah! Thanks so much for the shout-out. You're super sweet. 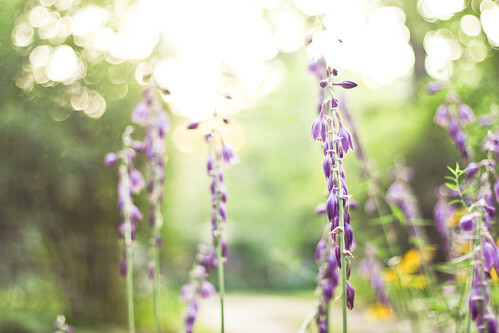 Today I actually stumbled upon Teri Lyn Fisher's blog and was drooling because of how beautiful her photography is. I sure hope you're camera is fixed soon! 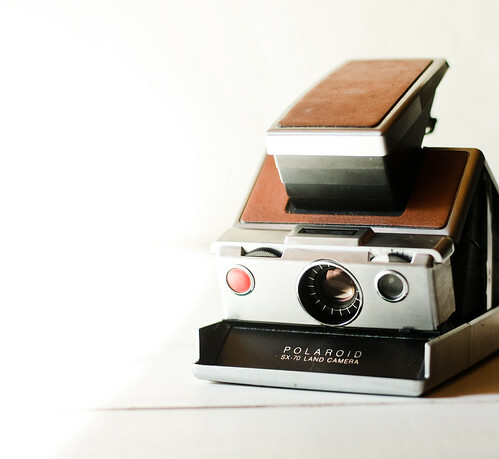 Your photos with a point and shoot are still gorgeous, though. I'm loving the things you're loving, hehe. :) Fun post! Hope you get your dear cam back soonishly. Oh Hannah you are so gifted with capturing such beauty with your camera! so lovely! Hope you get your camera back soon! Thanks for sharing! good luck with waiting for the cam-cam to be fixed! can't wait to see your pics again. Gorgeous clicks! You are very talented. Your photos are quite beautiful for someone who is missing their best camera. I love the vintage camera you bought. Can't wait to see what you do with it! the book in the first picture is so sweet. and blackberries and summer light- lovely. 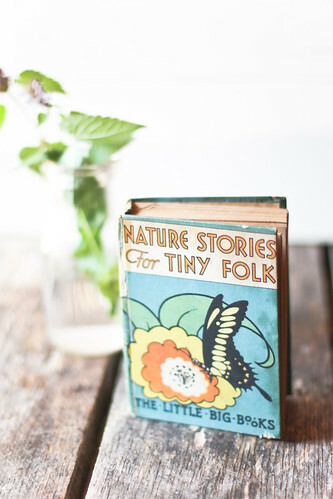 the little vintage book Nature Stories for Tiny Folk....how adorable is that? Did you get a chance to read it yet? and good thing the impossible project brought polaroid film back - yay for believing in the impossible! These are beautiful, I'm in love with the photo of your new camera too! You antique find is great. Beautiful pictures! I am a sucker for dog and cat paws - I could just kiss them! Thanks for the shout-out Hannah! Love your blog too BTW, the photos are absolutely delicious! Great finds darlin'! Even without your baby your photos are still gorgeous. great things to love...what happened to the camera?? That book would have put a smile on my face too! Lovely. I love all of these things-- especially those adorable bags. I'm sending you good camera vibes. You will have it back soon! Your pictures are my happy place. No kidding. 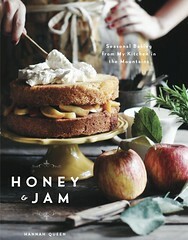 I just found your blog today, and I will be making your apple cobbler this afternoon. Your site is stunning, and I'm so glad I found you! I love reading your bog. you have such a beautiful eye and a taste for food. a wonderful post :) Hope you have a lovely rest of your day! You have a great blog and I'm so glad I found it! Your photos are gorgeous and you are very talented! Love all those pictures, and LOVE your new toy! !